Our friend & celebrity Chef John Sierp of the FDNY, has their grand opening tonight at “Home Base Bistro” located at 416 3rd Ave, in fabulous NYC. 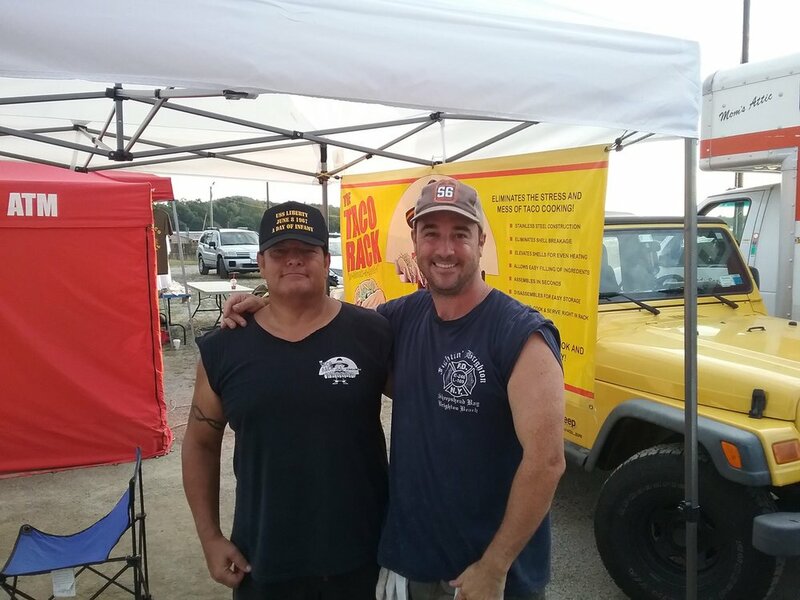 The Taco Rack has supported John in all his Food Network appearances as well as his ventures into the restaurant world. As you can see, we support his tacos as well. Sarah Scoop's Blog has picked The Taco Rack as one of the ten best gadgets! Attention Taco Lovers!!! Lorenzo's of Roseville, CA has just joined our new client list! The Taco Rack "Chef Series" Singles have been chosen the Lorenzo staff to be the Taco Server of choice in their fine restaurant. Lorenzo's Mexican Restaurant was established in 1979 by Gary Lee, a native of Southern California, who relocated to the greater Sacramento area in 1964. Having been a chef for many years, Gary was always drawn to Mexican cuisine. After years as an R.O.P. instructor, Gary decided to open Lorenzo's Mexican Restaurant. Gary then stumbled across a retired Spanish chef named Bob Salinas, who assisted Gary in a few recipes that he was less familiar with. The two worked together for many years until Mr. Salinas retired again. Lorenzo's relocated to Roseville, California in 1993 and for over 35 years have continued to serve those same recipes by Gary and Bob. Lorenzo's has become widely known for their famous salsa and their recently created "Kick'n Sauce". Lorenzo's remains proud of the high quality of their food and friendly service and atmosphere. 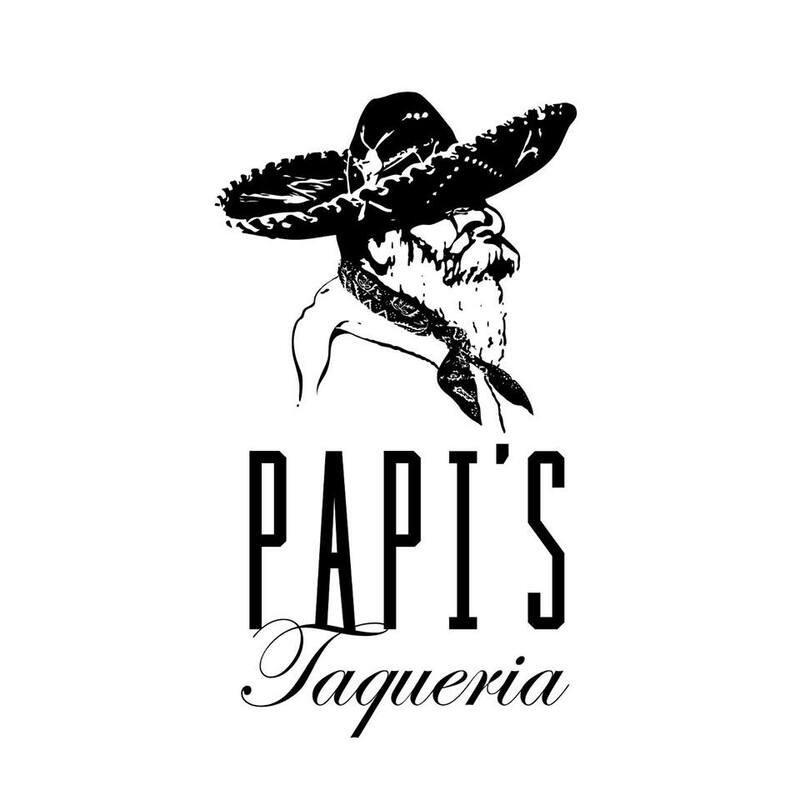 Welcome to the Grand Opening of Papi's Taqueria, in Isle of Palms SC! Chef Rusty Hamlin of The Food Network & The Zack Brown Band, is opening a great new location in South Carolina! Papi's Taqueria is his latest creation, and as his saying says... "As for me and my house, we will serve tacos"! Well we will be supporting his taco platter presentation with our Chef Series "Triple"! 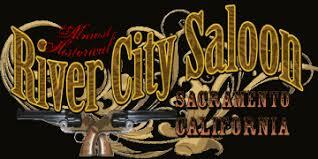 River City Saloon, of Sacramento CA! Today we shipped an initial order of our Taco Rack, Chef Series SINGLES to River City Saloon. We love to play a small "supporting" role in America's finest restaurants. 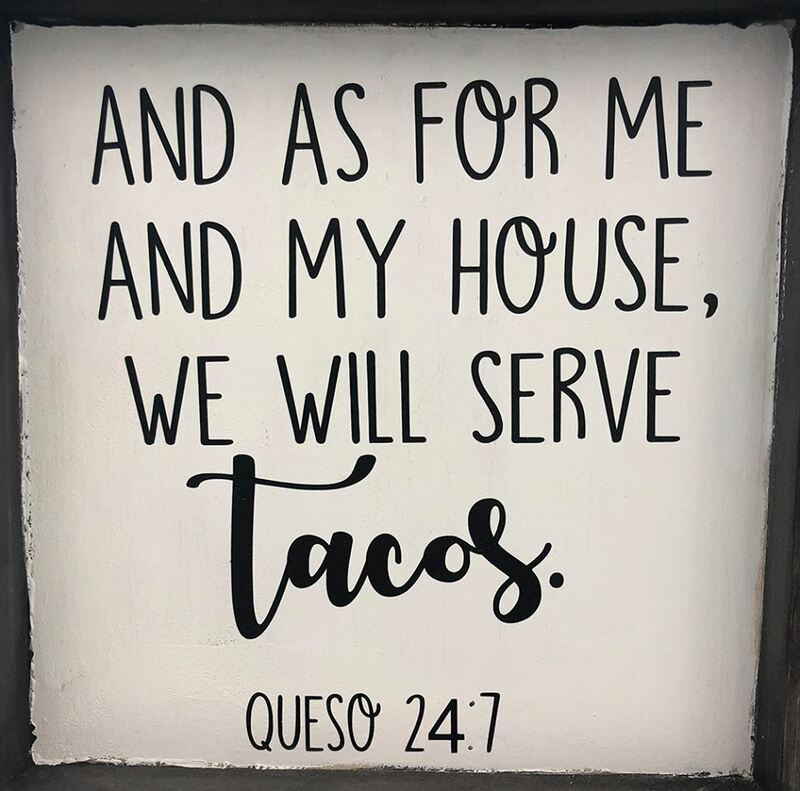 If you are ever round them parts, please stop in and order their Tacos! FOOD NETWORK STAR, CHEF SARAH PENROD has released a book called "Urban Cowgirl", which we were thrilled to see that our Taco Rack Chef Series products made her cover! Welcome Chef David Seaman, from Vargas Steakhouse, Bar & Sushi in Montreal Canada restaurants using The Taco Rack Chef Series Mini Triple! The Taco Rack Triple is Gift that Keeps on Giving at Bespoke Post! BESPOKE POST'S Fourth "REORDER" for Inventory! We are happy to announce that Bespoke Post has SOLD OUT three times of our Triples! The Taco Rack Chef Series Triple was offered back in July of 2016 as part of a Taco Night Box of Awesome but together by Bespoke Post. A monthly subscription company which searches the world for unique items to make up a box of products. In July, Bespoke Post decided to offer a Taco theme box, and we got the call. The Taco Box was a HIT! They sold out of their boxes, AND had sold out of them, three times since they offered the Triple, in their retail store. Customers who got one Triple in their box have come back for more, and more. It is good to report that our items are accepted as a great functional product, worth their investment. Chef Brian Tsao takes Spam to a whole new level at the new Kimoto Rooftop Beer Garden, located in downtown Brooklyn. Part Spam, part sushi, all delicious, the Spam Sushi Dog shows the playful nature of Tsao's menu. It's Official... Society Billiards + Bar of NYC is Now Serving on our Taco Racks! NYC's Flatiron district has two hot spots, which are "Now Serving" their Tacos on our Chef Series, Taco Racks! Society Billiards + Bar is just a few short blocks from our friend, Chef Brian Tsao at Mira Sushi! 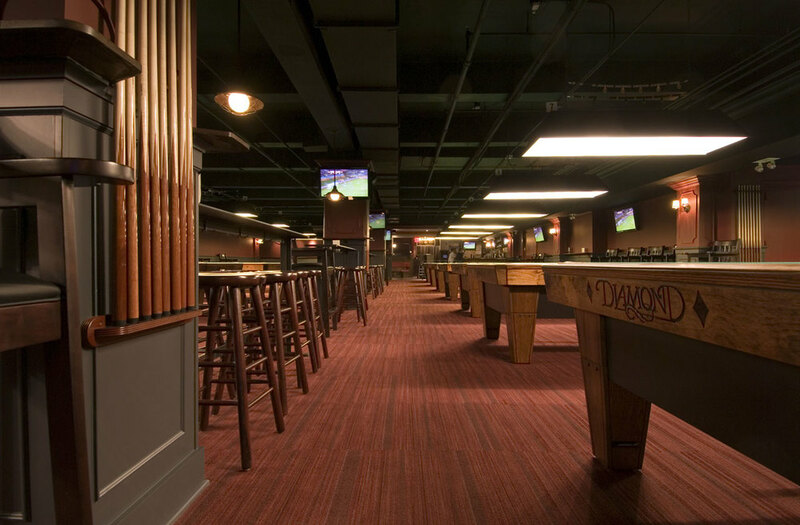 When you are visiting NYC, stop in for a friendly game of billiards, and some tacos! In hours of its July 1st. release, The Taco Rack Triple, is SOLD OUT, in the Bespoke Post Box of Awesome! Home-cooked trumps take-out every time. Sure, you can spend 25 minutes on Yelp looking for a decent local Mexican spot that delivers and settle for a so-so meal. But you’ll miss the process of fine-tuning your flavors. The smell of cilantro on the chopping board. The hiss of raw steak as it hits a screaming hot pan. And most importantly, the accomplishment that comes with making a presentation-worthy, hot sauce-spiked, really damn delicious meal. Like most things, a meal is most satisfying after a little work – and these are the tools to get you through it. Coming this Summer.... The Taco Rack Triple, is selected for Bespoke Post's Box of Awesome! The subscription monthly gift company Bespoke Post of NYC, has a themed gift box coming out in which our Chef Series, Taco Rack Triple will be in that box. Check out their site, and stay tuned for the upcoming information and images. Momosan Ramen & Sake of NYC, is building their Peeking Duck Tacos, on our Six Shooters! For those craving more than just ramen, you too have come to the right place. Start off the meal with an exclusive appetizer, ranging from edamame and pork gyoza, to more playful dishes such as crispy mimiga (pig ear) and peking duck tacos. Pair your appetizers and noodles with one of 20 sake options, six of which are Morimoto signature sake, served by the glass, carafe, and bottle. Choose between 3 draught and 3 bottled beers, including a classic Japanese style lager, three Morimoto signature beers in collaboration with Rogue Ales, and a rotating New York local. Wine more your style? Momosan also offers 2 white and 2 red wines, both by the glass and by the bottle. Stop by alone and grab a seat at the bar, or with a group and relax at one of the communal tables. Drop in for a lunch set, or feast on appetizers and noodles for dinner. Wash it all down with a Morimoto signature sake, beer, or wine. No matter which path you choose, with your meal in the hands of Momo san, it’s bound to be unforgettable. Cinco De Mayo "Fish Taco Recipe" by The Taco Rack! In a shallow bowl, mix bread crumbs and lemon-pepper seasoning. In another shallow bowl, whisk egg and water. Dip fish in egg mixture, then in crumb mixture, patting to help coating adhere. Place a large nonstick skillet coated with cooking spray over medium-high heat. Add fish; cook 2-4 minutes on each side or until golden brown and fish just begins to flake easily with a fork. Serve in tortillas with toppings and sauce. Yield: 4 servings. Add the fish to the open tortillas, cover them with cheese, and return them to the oven, to melt the cheese. When melted, top the fish tacos with your toppings and serve hot to the family! CINCO DE MAYO PARTY! We have the best combination for this party, TACOS & TEQUILA! Brooklyn NY is the Birthplace of The Taco Rack product line, and this Cinco De Mayo, join our Amigo, Chef Brian Tsao at his Brooklyn Kimoto Rooftop! Cinco De Mayo is a day for Tacos on the Taco Rack! Taco Lovers around the world agree, Once you go Rack, you do not go Back! The Taco Rack makes everyday, Cinco De Mayo. Visit our store for the solutions to the problems with tacos, and make your celebration a Fiesta!